Accordingly, the North Vancouver District Public Library has added a second event — on June 27 at the Lynn Valley Library (1277 Lynn Valley Road). 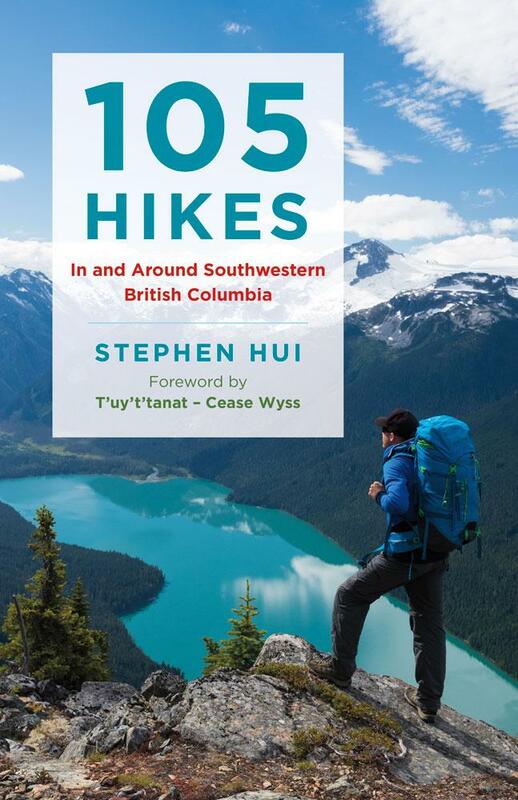 Join us for an evening with Stephen Hui, author of the all-new guidebook 105 Hikes In and Around Southwestern British Columbia, a comprehensive, authoritative guide for trekking in all seasons. Books will be available for sale at the talk. This talk is presented with thanks to Greystone Books and the Canada Council for the Arts.